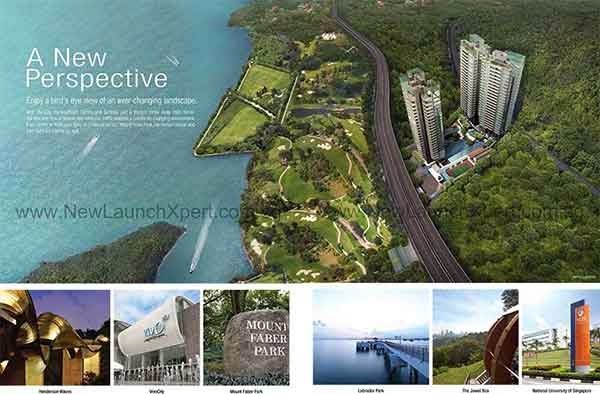 Skyline Residences is an ultramodern skyscraper newly launched at Telok Blangah, Singapore District 04. 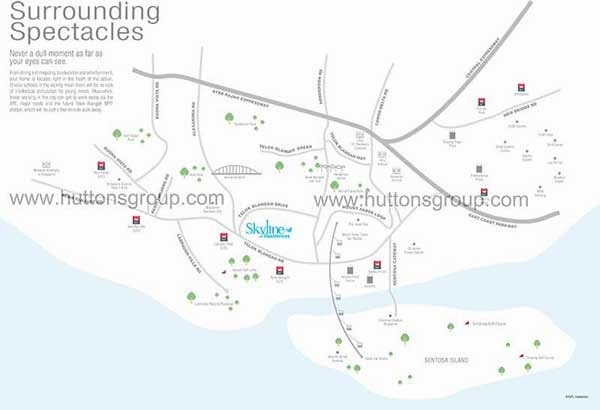 It holds three blocks of 24 storey high condominiums grandly designed to deliver top-class accommodation. At Skyline Residences, you will experience metro lifestyle at its best. Rated as a five-star skyscraper, it offers first-rate facilities and excellent services to provide you with high quality living. Skyline Residences is close to the famous Shopping centres such as the Queensway Shopping, Depot Heights Shopping Centre, IKEA Alexandra and many more.You can dine out with the best restaurants within the vicinity. Prominint schools and universities are also at close proximity such as the Shelton College International, ISS International School, Blangah Rise Primary School and others. Retreat to the mellow scenery of Telok Blangah Hill Park, Mount Faber Park, The Gardening Hub, and The Southern Ridges. You can also enjoy great outdoor experience at the Keppel Driving Range, The PSA Club. The inviting features of the Keppel Marina is also just a drive away to provide you with the best get-away feel just within the metropolis. Travelling around the metropolis is a smooth ride with the presence of East Coast Expressway (ECP and Ayer Rajah Expressway (AYE). You can also opt to use the convenience of MRT stations nearby such as the Telok Blangah MRT, Labrador Park MRT and Pasir MRT. At Skyline Residences, you will experience luxury and serenity way beyond your expectations at attractive Skyline Residences Price.